Having been trained at the finest institutions in North America, Dr. Rajesh Hiralal, Director of Surrey Heart Clinic, is committed to offering his patients the most effective and comprehensive cardiovascular care in Canada. His passion for medicine and care for people has helped his patients take better control of their health . I had been drawn to cardiology early on because I felt that it truly complimented my talents, challenged my skills, and satisfied my career goals. I am excited by the active role that cardiologist have in caring for patients and I am interested in the wide range of skills and knowledge required of a cardiologist in today’s world. 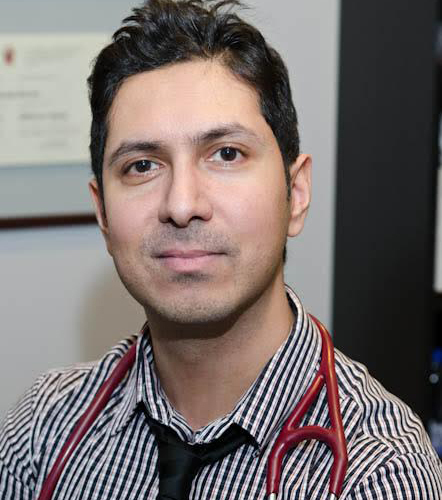 Having trained at UBC for medical school and McMaster University for Internal Medicine and Cardiology with Speciality training in Cardiovascular Imaging at NYU in NYC, I take my job very seriously and reflect it through my clinic and the services that I provide my patients. I have made it my life goal to dedicate my resources and expertise to understanding, treating, and preventing heart disease. Our clinic is up to date with the latest technology in cardiovascular diagnostics and focus on not only managing those suffering from cardiovascular diseases but also educating families and patients on how to take better control of their health. You could not ask for a better cardiologist than Dr. Hiralal. He is thorough and answers all questions without rushing you through any concerns that you may have. Very, very helpful. My husband has been a patient of Dr. Hiralal's for the past four years. We feel very fortunate that he is under the care of such a knowledgeable, caring, courteous professional. In our opinion he is the best of the best. Great cardiologist. Saved my moms life at surrey memorial! Can't say enough . Our clinic has a team of the top healthcare professionals. Our staff and physicians speak fluent English, Punjabi and Hindi. We work with you to prevent any health complications. We focus our energy on improving lives rather than solely removing the disease. 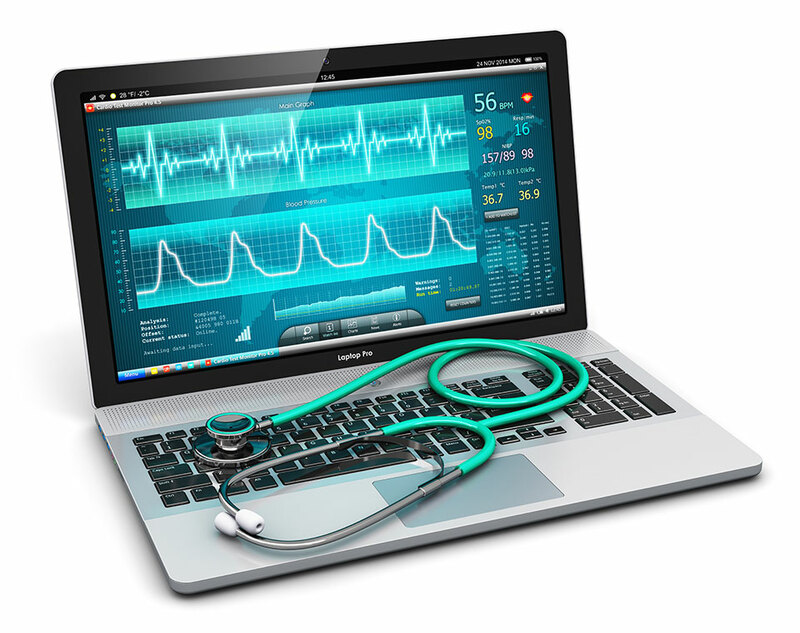 We stay up to date with our knowledge and our technology to provide the best care possible. Renowned for our exceptional patient satisfaction level, our passion for clinical care and our teams knowledge of the best cardiology practices in the field, Surrey Heart Clinic provides unparalleled care to its patients.